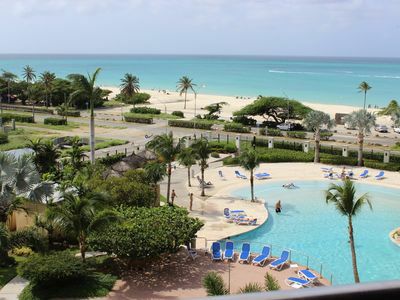 Brand new premium waterfront residence on the 6th floor of an 8 story tower perfectly located along the shores of Eagle Beach Bay. 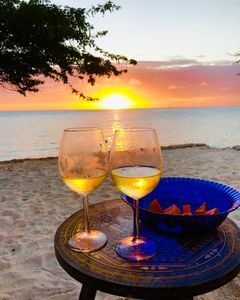 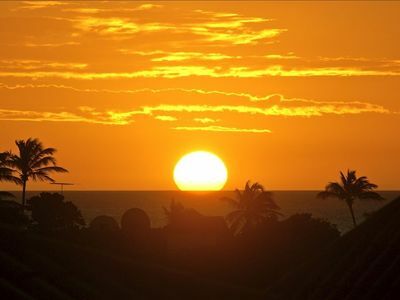 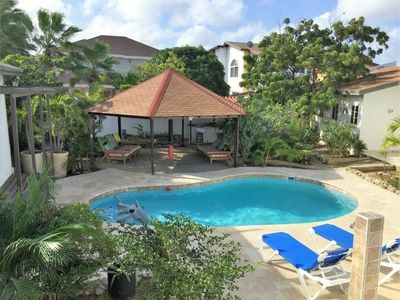 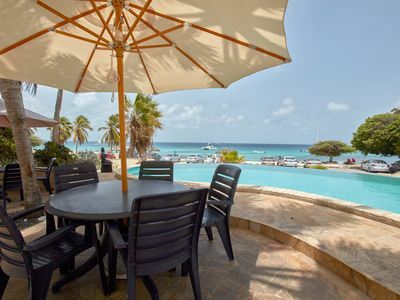 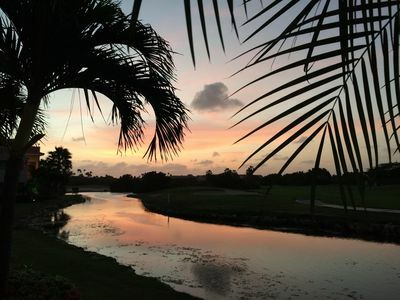 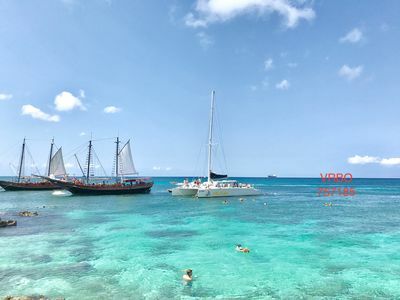 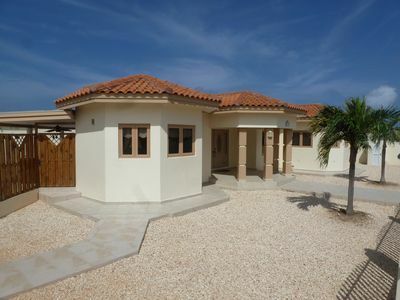 You will have 180 degree views of the Caribbean and a short walk from Aruba's two most popular beaches and tourist areas Eagle and Palm Beach. 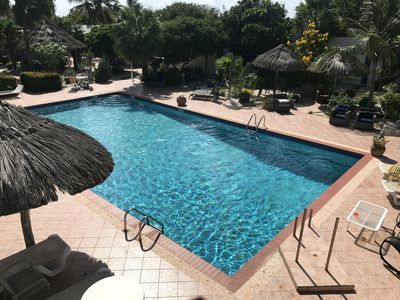 Amenities include beautiful oceanfront infinity pool, ocean-view fitness center, tennis court, gated property with 24hr security, secure parking, high speed internet and WiFi. 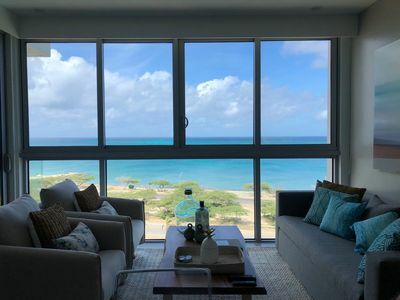 Apartment features modern design 9ft high ceilings with floor to ceiling windows overlooking the Caribbean with stunning water views. 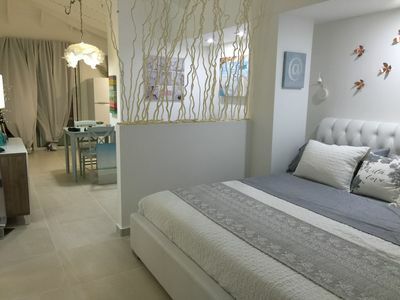 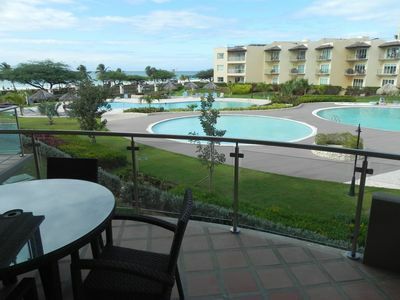 Apartment has 2 bedrooms, Master bedroom with ocean front view has king size bed with it's own private master bath. 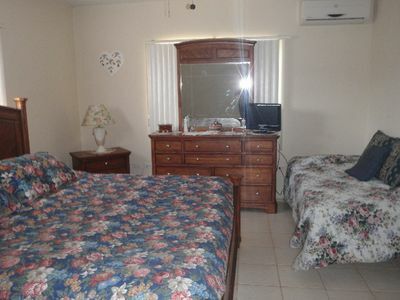 Second bedroom features has 2 double beds. 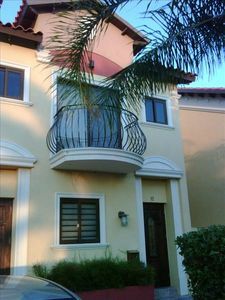 Kitchen includes full amenities, balcony with direct ocean view and a grill, pull out sofa in the living room. 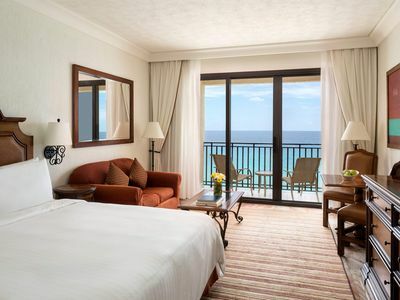 All linens, towels and beach towels provided. 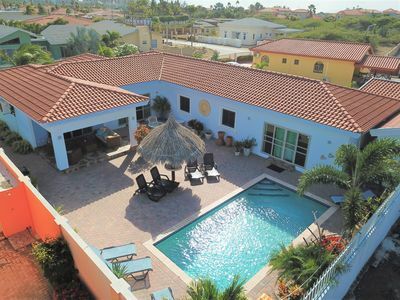 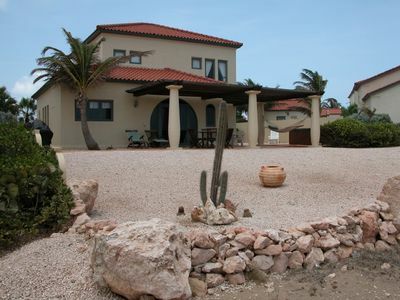 Bella Ruby ...Palm Beach-POOL BAR- 2Car Garage..The Most Beautiful Gem In Aruba! 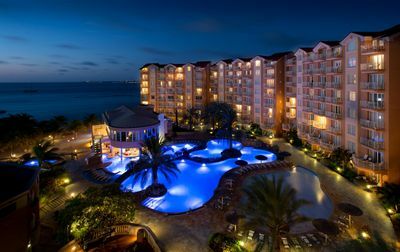 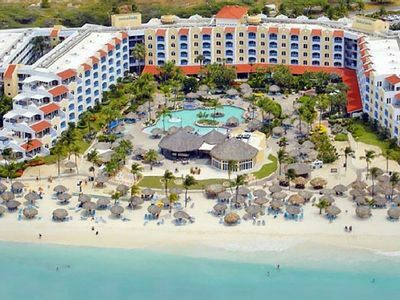 SUPER VALUE AT ARUBA PHOENIX BEACH RESORT! 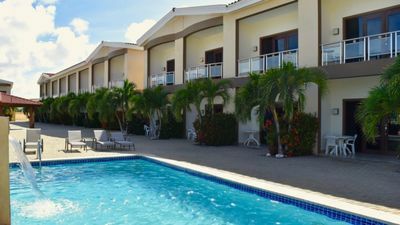 2 Bedroom, 2 Bathrooms, Sleeps 5 = One happy family vacation! 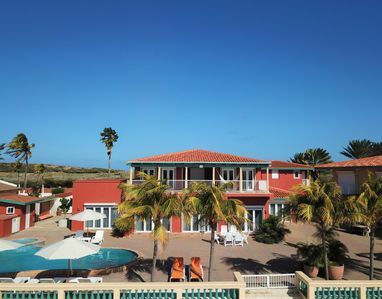 Steps away fromt he ocean and Aruba's best snorkeling beach!